There’s a lot of seafood out there to enjoy, but one food you might not see often in Kansas is crawfish. This, combined with other seafood items we’re used to seeing (like catfish) make an amazing restaurant we all flock to when we want something that swims. 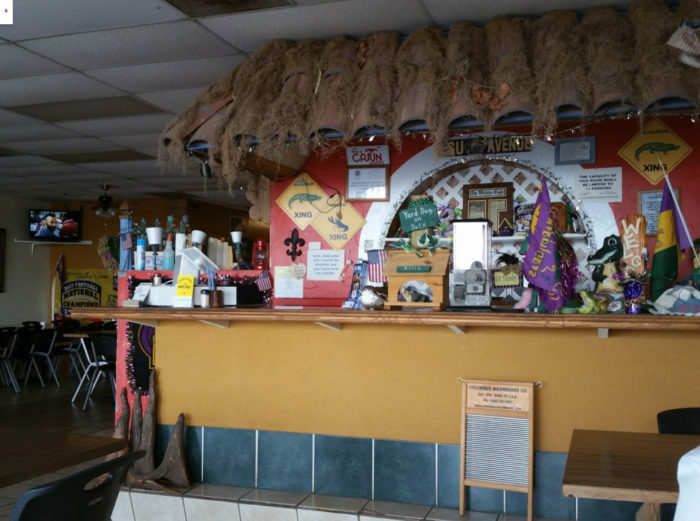 The best Cajun seafood around can be found at this ramshackle shack. 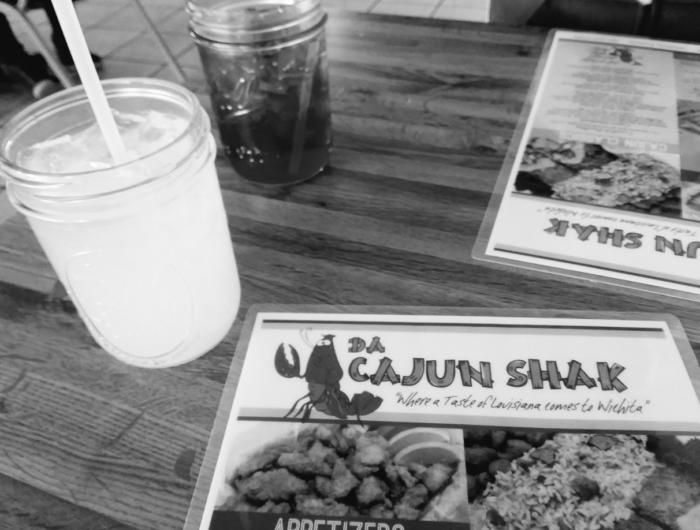 Welcome to Da Cajun Shak, a restaurant in Wichita that's frying up seafood flavors in ways we don't see often here in this landlocked state. Though the outside may be a brick building, the inside feels much more like a shack, with fibers and decor befitting somewhere much more southern than Kansas. 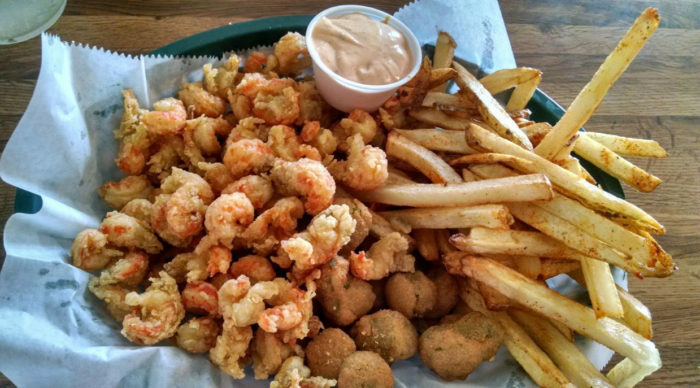 One of their best items is their fried crawfish, which pair nicely with okra and fries for a filling meal with a little more flavor than you'll find anywhere else. 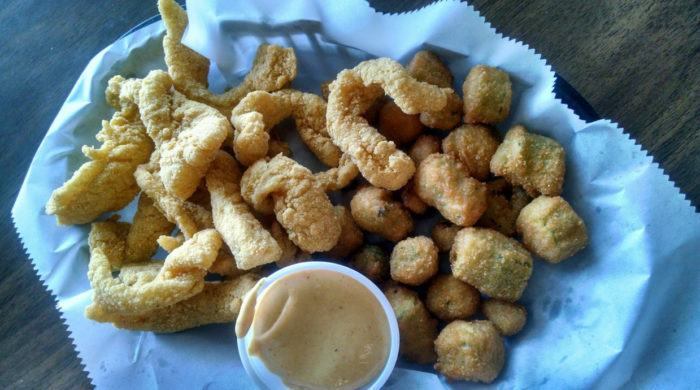 If you're not wild about crawfish but you're more the catfish type, you'll find that their fried catfish are equally delicious. Thinking about the last time I ate here makes me want some fish my mom used to fry in my childhood. 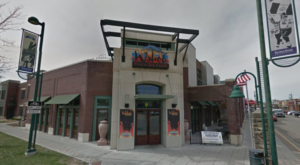 If you find yourself in town but just aren't feeling seafood, you'll find their other entrees are well suited to anyone who's a fan of big flavors and food that makes you feel warm and at home. 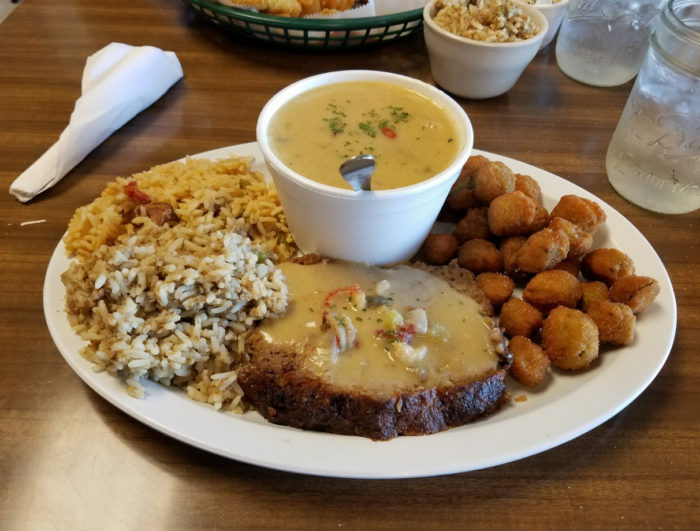 Cajun meatloaf, dirty rice, and jambalaya will treat you well. Next time you're looking for some crawfish or catfish, check out Da Cajun Shack. 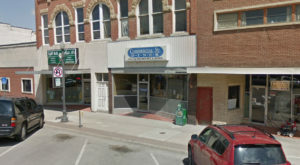 They're open from 11 a.m. to 8 p.m. Monday through Thursday, and from 11 a.m. to 9 p.m. on Fridays and Saturdays. 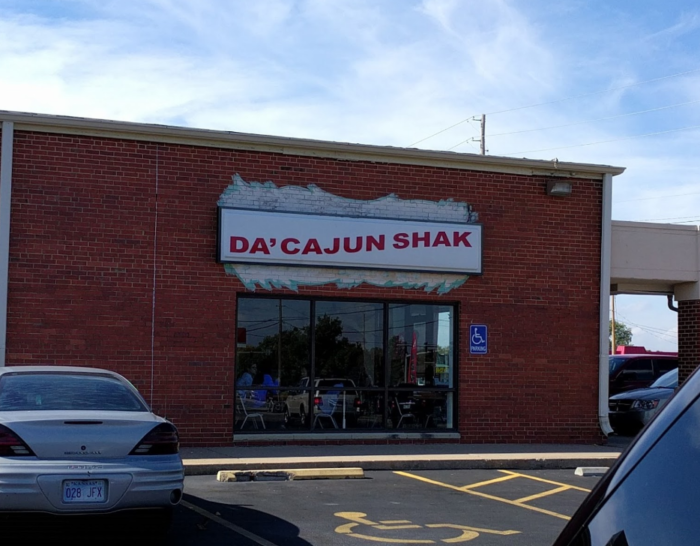 You’ll find Da Cajun Shak at 6249 E 21st St N, Wichita, Kansas. 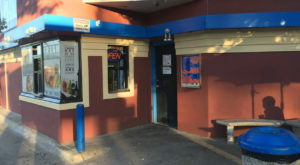 They also have another location called Da Chicken Shak at 2428 W 13th st., Wichita, Kansas. 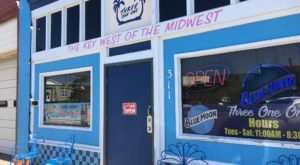 If you love fried foods but would rather have chicken fried instead, you’ll love these restaurants that make amazing chicken fried steaks.